Any time one of Boise’s big companies gets a new CEO, the first thing employees and community leaders think about is geography. Will the new CEO move here? Will the company go to him? There’s a precedent for nerves. Bill Agee got fed up with his home town and moved away. Larry Johnston never cottoned to Boise and eventually, he broke the company up and sold it off. But buried deep in a filing Friday with the Securities & Exchange Commission, it’s clear the reconstituted Albertsons will bring new CEO Vivek Sankaran to Boise. 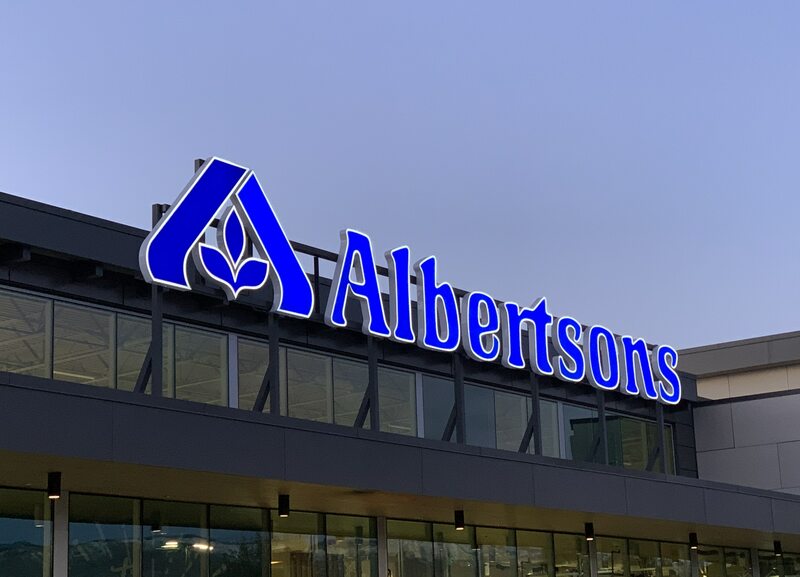 Albertsons named Sankaran CEO in a surprise news release Friday. “The company shall reimburse the executive for at least six months of temporary housing in the Boise, Idaho area at a reimbursement rate not to exceed $4,500 per month,” the filing notes. Sankaran gets a three-year contract, with base pay of $1.5 million per year, plus a $10 million sign-on retention award, and a bonus structure. He is the company’s fourth announced CEO in just more than a year. The company announced last year it would merge with Rite Aid, and that company’s CEO John Standley would take the reins of the combined company. The merger fell apart, and long-time CEO Robert Miller stayed on as CEO. Then, company COO Jim Donald stepped up to the CEO role in September. Now Sankaran takes over for Donald. Both Miller and Donald will remain on the company’s board of directors. Miller in the role of chairmen emeritus, and Donald in the role of co-chairman. Sankaran will start his new job April 25th, according to the SEC filing. Albertsons Companies is the nation’s third-largest private company, with more than $60 billion in annual revenue. In 2017, Boise-based Albertsons Companies purchased Plated - a provider of meal kits shipped fresh to customers across the country. The big new Albertsons is done. When will the other planned stores crank up?